Games created by readers, students and the author. Throughout the seas there was always one thing to fear, pirates. These menaces roamed the seven seas plundering and pillaging, taking everything they desired without remorse. 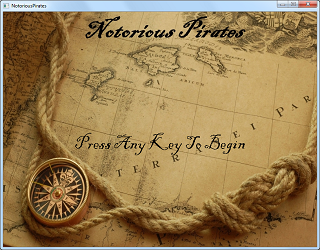 The question is, with all these pirates roaming the seas, who is the most notorious pirate of them all? See the game for credits. Two level types to play, speed and weight. 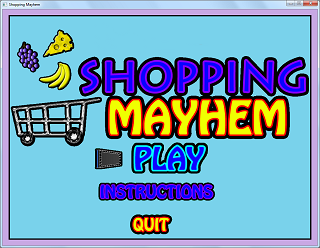 In the speed level you race against the timer picking up all the items on your list while avoiding objects you either do not need or have already collected, but be warned those everyday shopping obstacles are still there. In the weight level the objective is to collect the items on the list and also make sure they add up to a set weight. 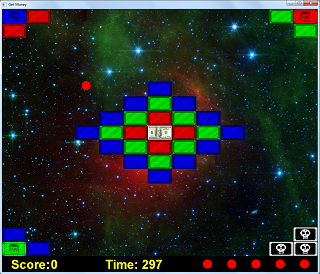 The player controls a ship and must shoot various geometric shapes. Each shape has a different behavior. REQUIRES XBOX 360 CONTROLLER. The Titans are trying to take over Mount Olympus! Please save them hero! 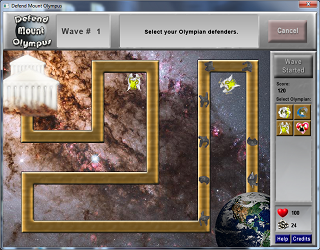 Select Olympians to fight by your side by placing them in strategic locations to stop the waves of Titans. One or Two player game. The hover car always faces North, East, South or West. It turns automatically to face the ball. (Caution! The rapid turning of the vehicle and pace of play can make this game a little disorienting.) A player scores by shooting the ball through the goal posts that match the color of their vehicle. The player controls an astronaut investigating an abandoned space station. 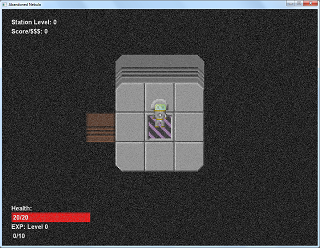 Every level of the stataion is randomly generated with rooms, items, and enemies. A new level is generated when the player steps on the exit square. 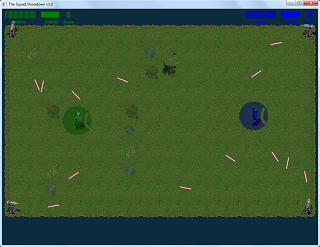 ths player levels up by defeating enemies, and in doing so raises their stats, such as health and attack damage. The game is completed when the player reaches a predefined floor to the station. The final score is based on the amount of currency in inventory. If the player dies before making it to the end, they lose all items and have to restart. Air Maze is a one player 2D game. 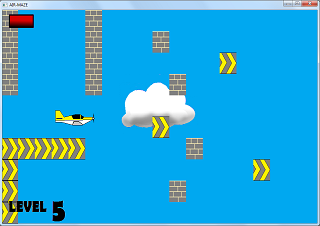 The object of the game is to maneuver a plane through each map using the up and down arrow keys. There are a total of five levels which gradually increase in difficulty. The player has three lives for each level. Once all three lives are lost, all progress is lost. Dungeon floors are randomly generated. The higher level the floor, the more rooms possible. 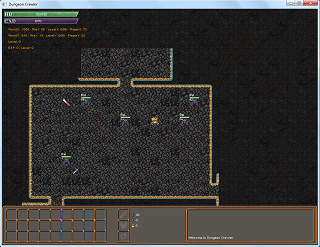 Each floor has randomly generated monsters and items. Failing to kill all the monsters on a floor and gain experience may result in higher floors being impassable. 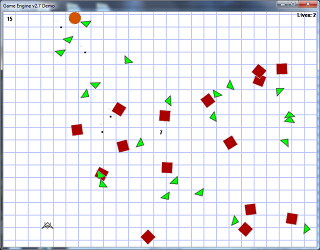 The player controls a ball using the arrow keys. The ball will only break bricks that match its color. Paint bricks are used to change the ball color. All bricks must be eliminated before the money may be collected. 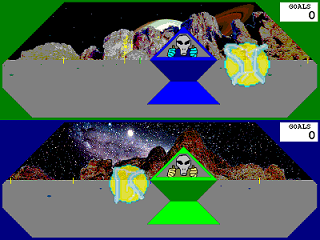 The player controls Sgt. Paul against an army of evil with only his trusty blaster to save him. Games created by other authors have copyrights and licenses as indicated by the respective authors. Help support this site by using the links below to shop on Amazon. Same great prices you always pay. 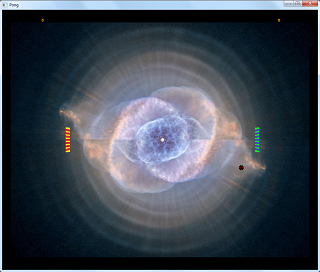 This website copyright © 2012 by Charles Kelly, All Rights Reserved.